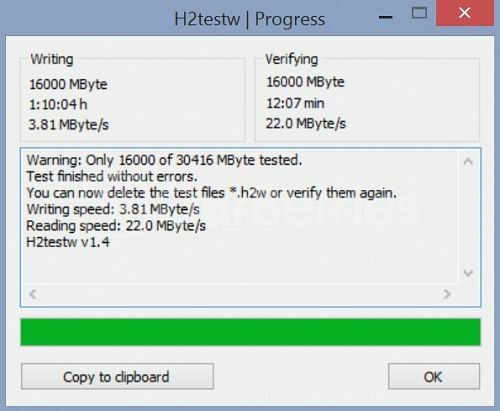 For comparative purpose, we have decided to include a original SanDisk Standard microSDHC card, of their highest capacity – 32GB, in the speedtest. At class 4, do we expect to see anything spectacular? Well, I don’t think so, but let us take a look at this now! This series comes with 2 types again, first being the bare microSD variant, the other being with a SD adapter. 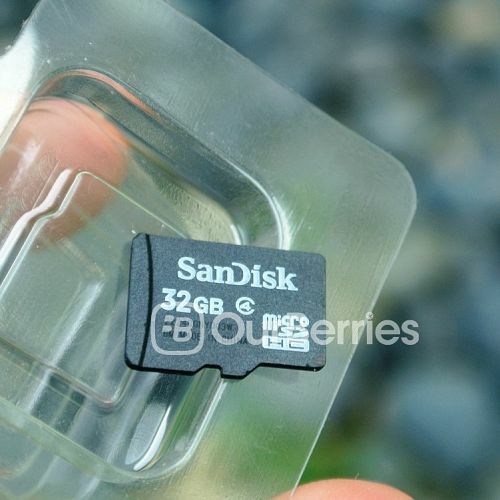 However, the more common version is the bare microSD variant and as such, we too have the bare microSD variant here. 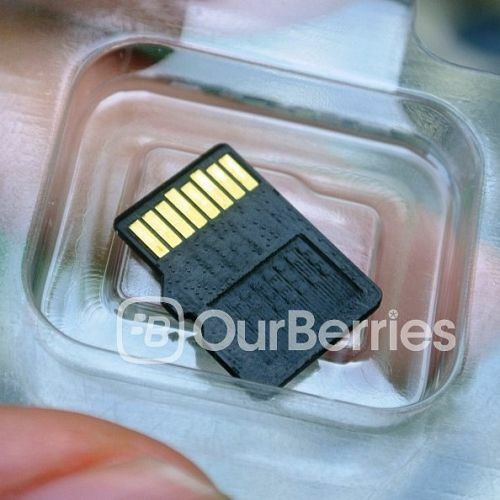 The front of the card contains the branding, capacity, speed class and type of card (microSDHC) in white font. In addition, the serial number and batch number can be found on the top of the card, etched onto it by laser. The card’s origin can also be found here – Made in China. 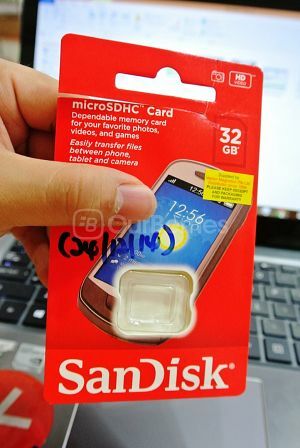 On the back, we have a pretty plain back, less the small little black box that is also present on all the other SanDisk cards. 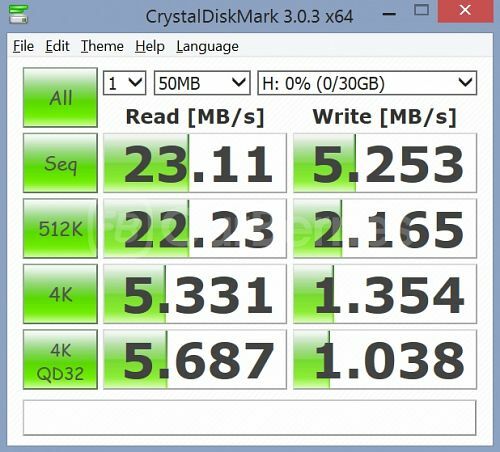 The card is only rated as class 4, which means only a meager speed of 4MB/s of read and write. 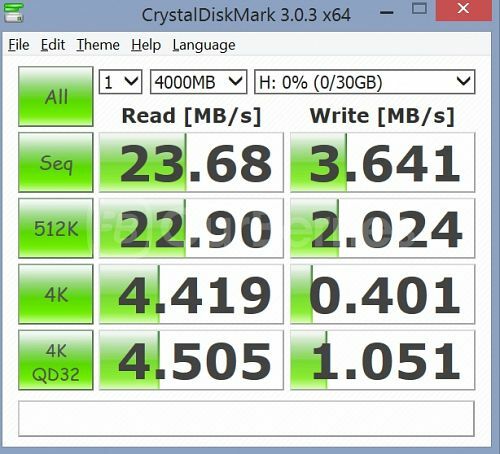 So as we can see, the write speed averaged about 4MB/s however, it does not seem to be able to sustain it, dipping to 3.64MB/s on the crystal disk mark test. 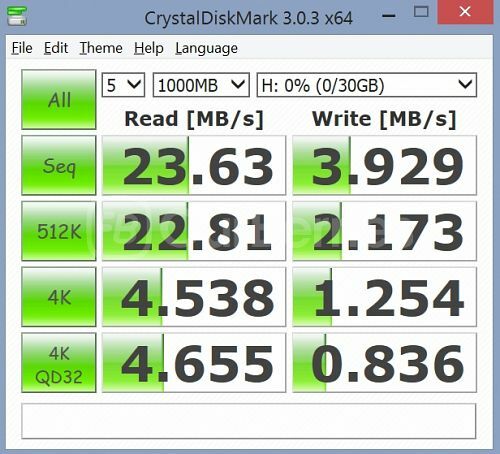 Read, however, clearly exceeds its requirements at 20+MB/s consistently. With mixed random speeds as well, this card is clearly for the budget conscious, however, with the falling prices of ultra and higher end cards, this probably would no longer hold true. Backed with only a 5 year limited warranty, other faster (class 10) alternatives could well be considered instead.